Home, sweet National Home Show! After a blog about the upcoming Canada Blooms event, we would be remiss not to share a post (and our excitement) about the National Home Show, taking place on the same days, same times and at the same location as Canada Blooms. And really, a joint event that covers all your indoor and outdoor home needs is as perfect a match as they come! 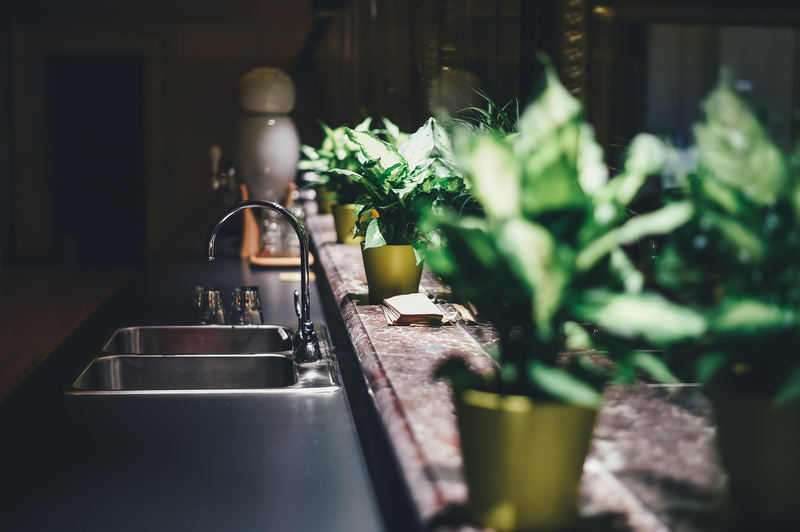 The National Home Show (like Canada Blooms) is an incredible 10-day event, taking place from March 10-19 at the Enercare Centre at Exhibition Place. It will offer the latest and greatest in home innovations and products and will be a great source for information and inspiration on home décor, renovation and your everyday home needs. Between Canada Blooms and the National Home Show, there will be more than 700 retailers and industry experts on site to answer questions, provide tips, tricks and insight and to assist you in shopping for all things home and garden! Talk about a one-stop shop! As you might imagine, the Exhibitor Directory is much too long to list in a blog but you can view it, in all its impressiveness, online at the National Home Show website. UNILOCK Celebrity Stage: Learn from some of the most well-known industry and celebrity experts! From panels on renovation to sessions on home design and gardening, you’ll want to come prepared to take plenty of notes during this 10-day expert speaker series. The Glamping Life: Glamourous camping is all the rage, as it should be! Going camp does not mean that you have to sacrifice comfort. This session is all about ideas and innovative products that can help you to bring the comforts of your indoor living to the great outdoors. Eat and Entertain: The kitchen is one of the most visited and used rooms in any home. This feature event will bring the focus to this ever-important room with tips and information on hosting and entertaining at home. There’ll also be recipe ideas and demos in this feature series! FutureDreamHome: We’ve all reminisced about our dream home. With technology, the possibilities of for that home have become endless! This showcase will focus on a number of home elements including energy efficiency, sustainable technology, landscape integration, use of recycled materials, traditional building techniques and more! Best Buy Smart Home: A home that responds to your every need? We’re totally on board! 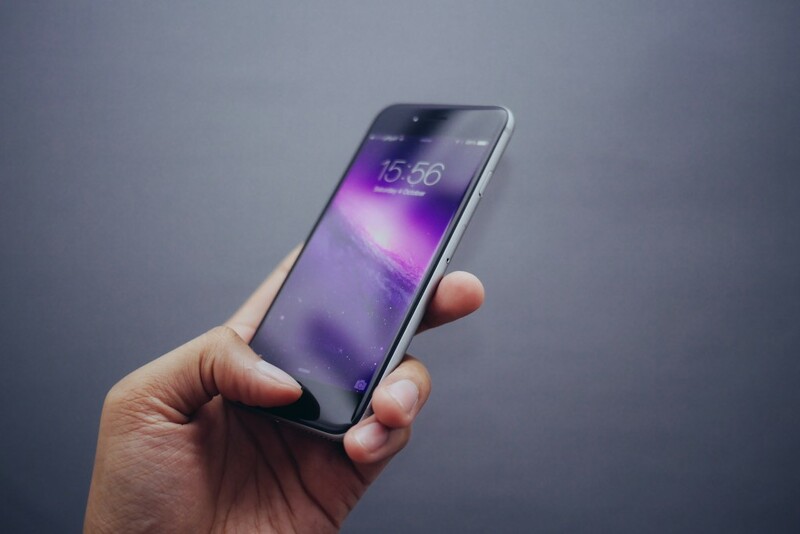 The onsite, custom-built Best Buy Smart Home and pop-up shop will teach you about some of the latest smart home integrations for ultimate convenience and comfort. Destination Renovation: It’s a daunting thought for many, but home renovation doesn’t have to be a stressful experience. This session will offer lots of tools to help you get started on the right foot to end up in the perfect home that’s 100% you. 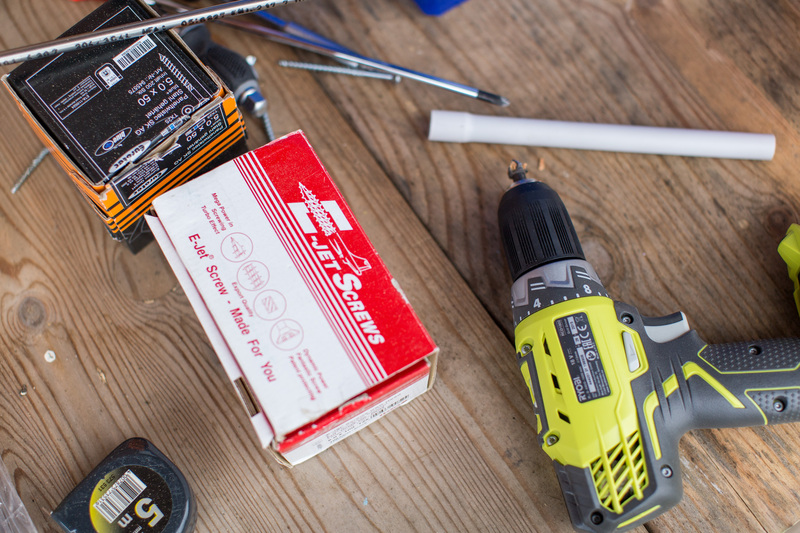 Lowe’s DIY Centre: This showcase is all about DIY! No matter what your home, do-it-yourself list contains, the experts from Lowes will be able to guide you on the products that you need and the best plan to get projects done well! Design Intervention: Are you missing that special design gene that guides others to transform their home into a space that truly reflects their personality and needs? Have no fear, Design Intervention is here! 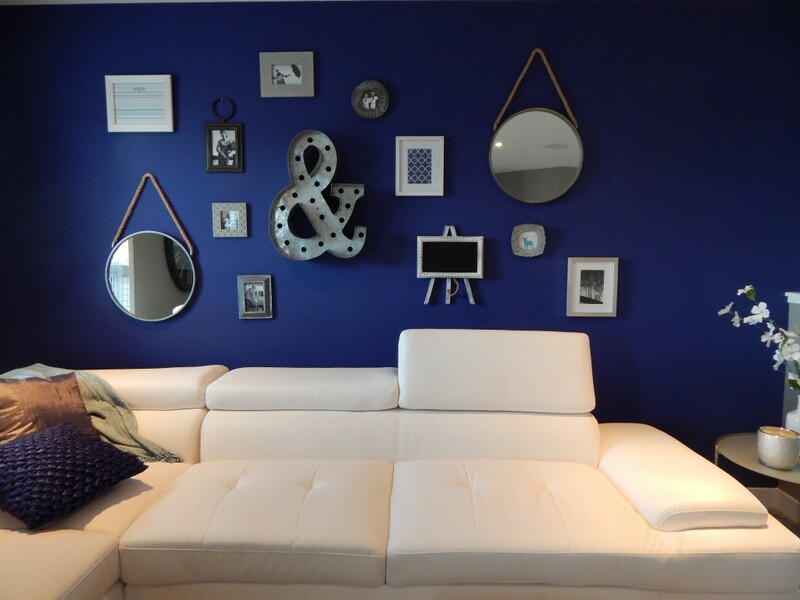 Interior designers and decorators will be on hand to help with advice and to offer one-on-one consultations to help you to address your design challenges. These are just a few of the incredible features at this year’s National Home Show. There will also be contests, panels on gardening and loads more! There really is no better place than the National Home Show (and Canada Blooms) to learn, get motivated and be inspired to create a home and outdoor space that meets all your needs. Tickets to attend this incredible event are on sale now! Advance ticket pricing ends on March 9 so should also consider getting your tickets online today for the Canada Blooms and National Home Show. Adult admission (ages 18-64) is $17 if purchased online before March 10. Early bird pricing for seniors (65+) is $14 and is $13 for students (13-17). Admission is free for children who are 12 years old and younger. After March 9, Adult admission will be $20, tickets for seniors (65+) will cost $17 and students (13-17) will pay $16. 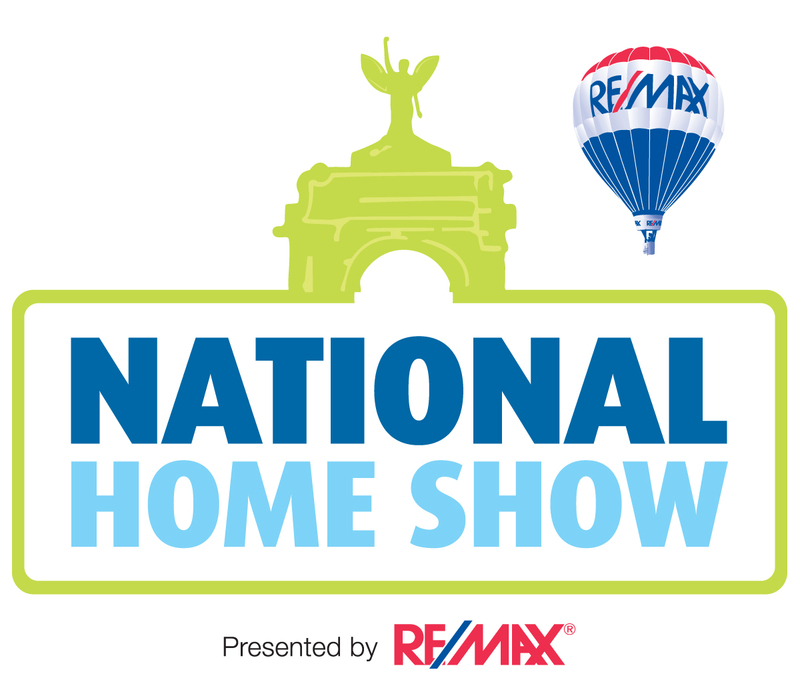 Everything you want and need for your home will be available at the National Home Show! Don’t let this great event in our area pass you by! For more information on the National Home Show, visit them on Facebook, Twitter, LinkedIn, Pinterest, YouTube or on their website.